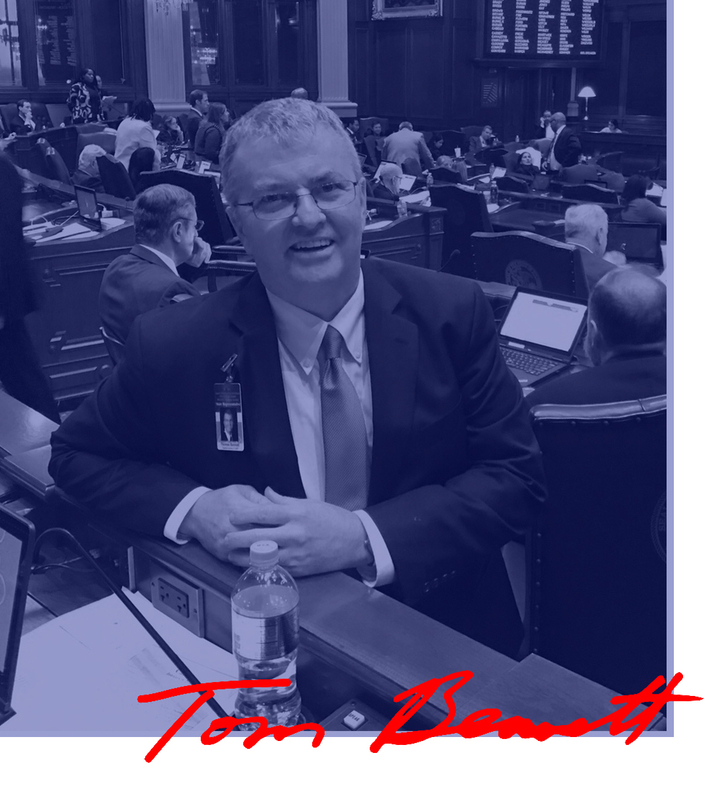 My name is Tom Bennett and I am your Illinois State Representative for the 106th district that includes all or parts of Ford, Vermilion, Iroquois, Livingston, and Woodford counties. This district has over 60 towns, villages, and communities and includes such towns as Pontiac, Watseka, Eureka, Dwight, Hoopeston, Gibson City, Paxton, Potomac, El Paso, Armstrong, Saunemin, Piper City, Kempton, Cullom, Milford, Minonk, Onarga, Cissna Park, Buckley, Loda, Melvin, Sibley, Chatsworth, Elliott, Flanagan, Gilman, Donovan, Roanoke, Benson, El Paso, Congerville, Thawville, Rossville, Secor and Goodfield. This website is about change and making things better. We need to focus on what’s important to our communities: jobs, the economy, agriculture, and quality education. I want to be your voice and ask for your thoughts and concerns. What are your issues? I look forward to hearing from you as we work together to improve Illinois. You may contact me through the email address shown here. Government should be an interactive process and I encourage your input. After all, this is your government. I hope you will find this website a useful tool in helping me to serve you better. Please note that tax dollars were not used to bring you this website. ►For more info on current legislation, visit www.ilga.gov for the Illinois General Assembly webpage. Tom Bennett © 2018, All Rights Reserved, Design & Developed By: Vivid Studios, Inc. Paid for by The Friends of Tom Bennett. A copy of our report, filed with the State Board of Elections, is available on the Board’s official website (www.elections.il.gov) or for purchase from the State Board of Elections, Springfield, Illinois. 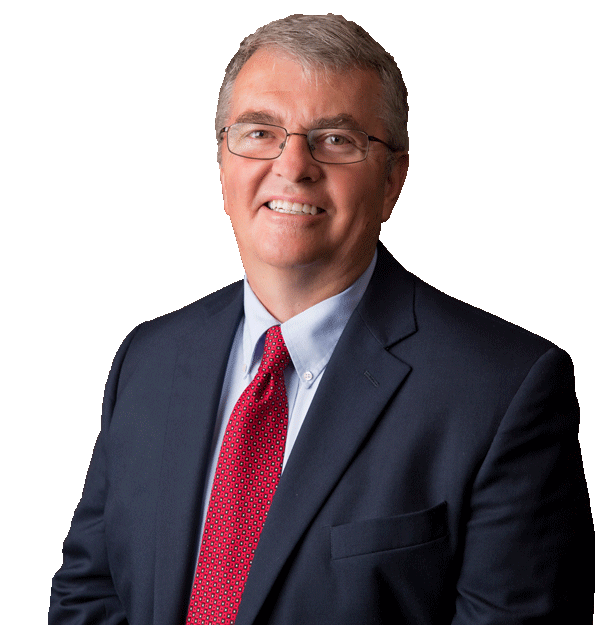 Contributions or gifts to “Friends of Tom Bennett” are not deductible for federal or state income tax purposes.